Bob holds a Bachelor of Arts degree from Binghamton University and an MBA from the University of Kentucky. Previously, he was employed by Thomson McKinnon Securities, Inc., where he held several positions, including Vice President & Director, Financial Planning. 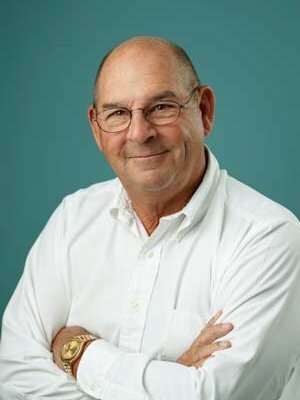 Bob founded Moneywatch Corporation in 1980 to provide fee-based financial planning. He reviews all accounts and determines the investment strategy and selection of investments for clients. He is responsible for banking, accounting and payroll. Bob and his wife, Pat, live in Lexington.